An entire industry faces extinction at the hands of impending FDA rules, putting the crushing burden of the regulatory state on full display. Upwards of 99 percent of businesses in the decade-old e-vapor industry – also known as the vaping or e-cig industry – will likely be crushed under the weight of new FDA “deeming” regulations. However, swift action by Congress and the incoming Trump administration could save the industry and the jobs it supports. The raft of new rules could cost one small Wisconsin business, Johnson Creek Vapor Company of Hartland, Wis., a staggering $200 million just in FDA application fees and legal costs, said Christian Berkey, the company’s CEO. “If you want to see how regulations can destroy an entire industry, this is it,” he said. Though relatively small – the company employs 47 people full-time in southeast Wisconsin – Johnson Creek Vapor was the country’s first producer of e-liquid, the nicotine-containing liquid that’s converted to vapor in e-cigs. Today, Johnson Creek Vapor is the largest e-liquid producer in the country and the second largest in the world, shipping about 50,000 gallons of e-liquid to more than 120 countries each year. Though one major deadline for e-vapor companies – categorizing all products with the FDA – was pushed back from December to June, that and other deadlines make the next few months a crucial stretch for the industry. If the objective of the federal government was to destroy the e-vapor industry, these new deeming regulations would be the way to do it. But there is hope for the industry. A first step is the Cole-Bishop amendment, which would change the predicate date from February 15, 2007 to the date the final regulations were adopted – August 8, 2016. That change would put e-cigs on the same regulatory playing field as traditional cigarettes. The amendment is making its way through Congress’ budget process. Both the Cole-Bishop amendment and regulatory changes by the incoming Trump administration are critical not just to protect jobs, but also to protect public health. Growing evidence shows that using e-cigarettes is considerably less harmful than smoking traditional cigarettes. An August 2015 study by Public Health England, an agency of England’s Department of Health, found e-cigarettes are 95 percent less harmful than combustible cigarettes. E-vapor products can help people put down their cigarettes for good and turn to a much less harmful alternative – a ray of hope for many smokers that the FDA is trying its best to extinguish. 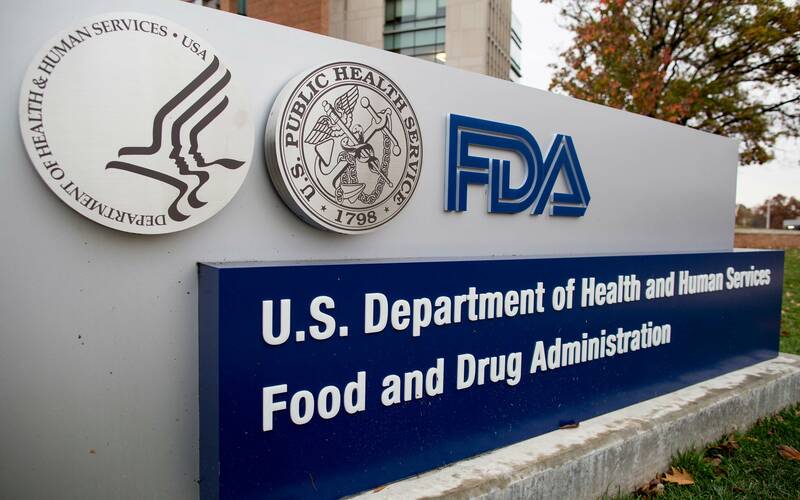 Industry leaders and advocates are pushing for a more complete rollback of the FDA rules. “Our ultimate objective is a full repeal and replace” of the regulations, Berkey said. After talking with members of the new administration, Berkey is optimistic about that possibility. “They are far more reasonable and amenable…today I’m far more hopeful that we’ll get a resolution, and fairly soon,” Berkey said.